Spring is on its way to north Texas, bringing with it warm days, plenty of rain, and a surge in pest activity. With so few days below freezing this winter, insects will be thriving and making their presence known as they head out into the world to expand their colonies. 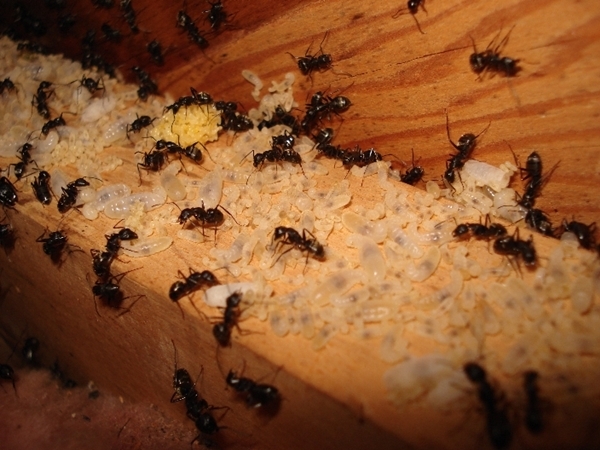 Though there are several pests to keep your eye on this March, one of the most potentially damaging is carpenter ants. These insidious pests can make their nests within the walls of your home, growing until the colony is large enough to do significant damage. By the time they show the distinctive signs of an infestation (frass and swarmers), you know that damage has been done to your home. But before carpenter ants find their way into your home, they will have built a colony in a protected location outside, making this a great time of year to practice good preventative measures as you prep your yard and garden for the upcoming season. Keep an especially close eye on your pool, as the shimmer from the water can attract carpenter ants, and immediately give us a call if you notice a large number of ants in the water as this is a sure sign that there is a large colony somewhere nearby that is certain to be doing property damage. To learn all about carpenter ants see our March Blog. 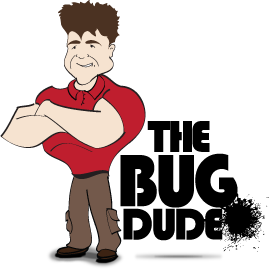 If you are experiencing a carpenter ant infestation, give us a call and mention that you read this post to receive $20.00 off your carpenter ant treatment.